Highline Produce Limited (Highline) is pleased to announce their acquisition by Fyffes plc (Fyffes), a global leader in fresh produce and one of the World's most recognized produce brands. Highline's experienced management team, led by CEO Glenn Martin, will continue to run the business. All of Highline's five Canadian locations will remain in operation with business as usual for Highline's 1150 employees. "Highline is a very fine business with a strong position in an important product category. We look forward to working with Glenn Martin and his management team to continue to develop the business. This transaction fits perfectly with Fyffes strategic objective of adding an additional product to its existing three through the acquisition of an established, successful, integrated operator in a category with significant scale." "We couldn't be more excited about this transaction and joining Fyffes, given its long history and successful track record of growth. 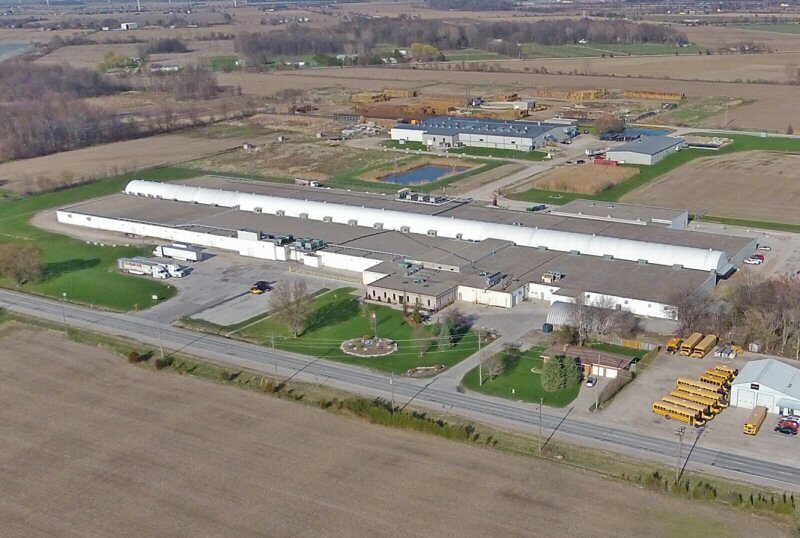 We already operate some of the most state-of-the-art mushroom facilities in North America, and this arrangement will give us access to a global market leader in fresh produce. Our values are strongly aligned, and we look forward to working with Fyffes management as we continue to grow our business together into the future". Highline Mushrooms was founded in 1961 from humble beginnings and has grown to become the largest mushroom grower in Canada and the world's largest grower of organic mushrooms. Highline's highly developed cropping techniques have enabled them to grow all white, mini bella and portabella mushrooms without the use of any pesticides or fungicides regularly required in the cultivation of mushrooms. 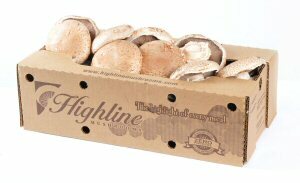 Highline Mushrooms was founded in 1961 from humble beginnings and has grown to become the largest mushroom grower in Canada and the world's largest grower of organic mushrooms. 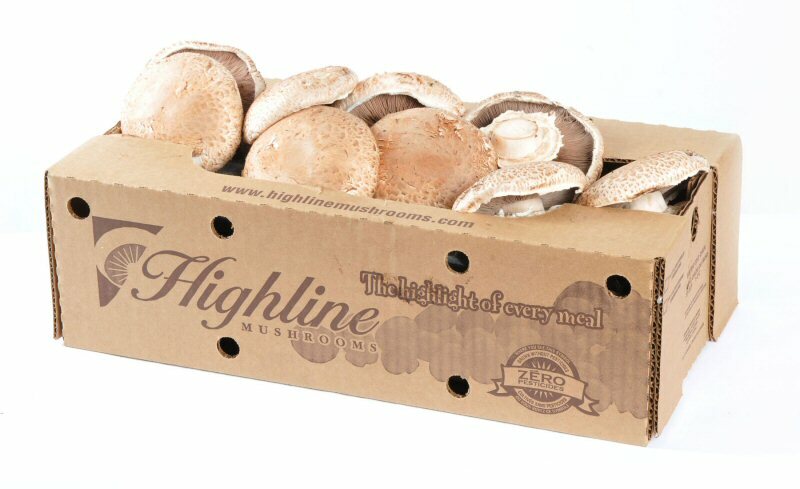 Highline Mushrooms is the largest operator in the mushroom industry in Canada, marketing approximately 58 million pounds (26.3 million kg) of mushrooms per year. 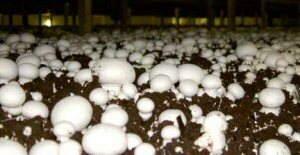 Highline Mushrooms' facility in Kingsville, Ontario.